Cocain Hackers Team once again Hit Syrian. 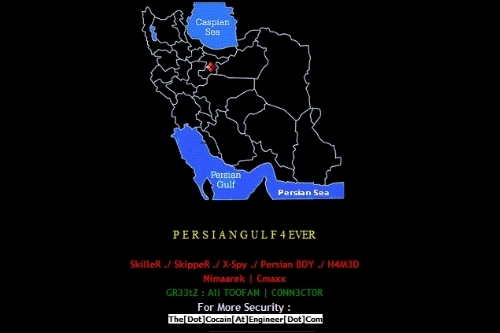 This time they hack and deface the website of National Syrian energy research center. Site was defaced Yesterday and administrator again backup the site, But Readers can check hack mirror here. Last week Official site of NDRRMC and Youth Peer Education Network (YPEER) Of Syria were hacked by Cocain TeaM.